Within the United Kingdom and all other countries of the European Union, and also within Hungary, Iceland, Israel, Norway and Romania, the works of H.G. Wells remained in copyright until 31 December 2016. Within Brazil, the copyright lasted until 31 December 2006. The H.G. 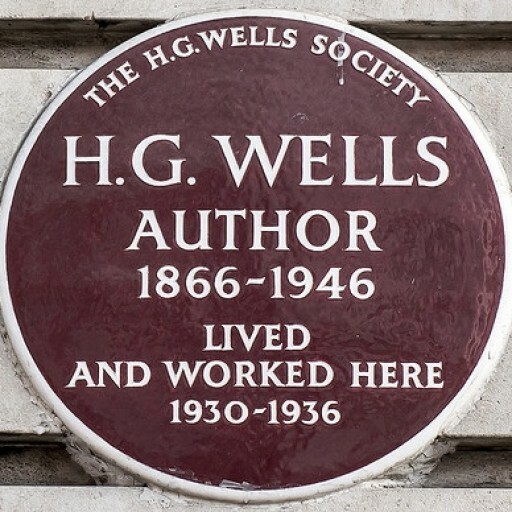 Wells Society does not own Wells-related copyrights. Within the United States, any book first published before 31 December 1922 is in the public domain. Works published after that remain in copyright for 95 years from first publication. Full U.S. copyright laws can be found online: http://www.loc.gov/copyright/title17/. The works of H.G. Wells which were published during his lifetime are now in the public domain in other parts of the world, such as Canada, Australasia, and Africa. 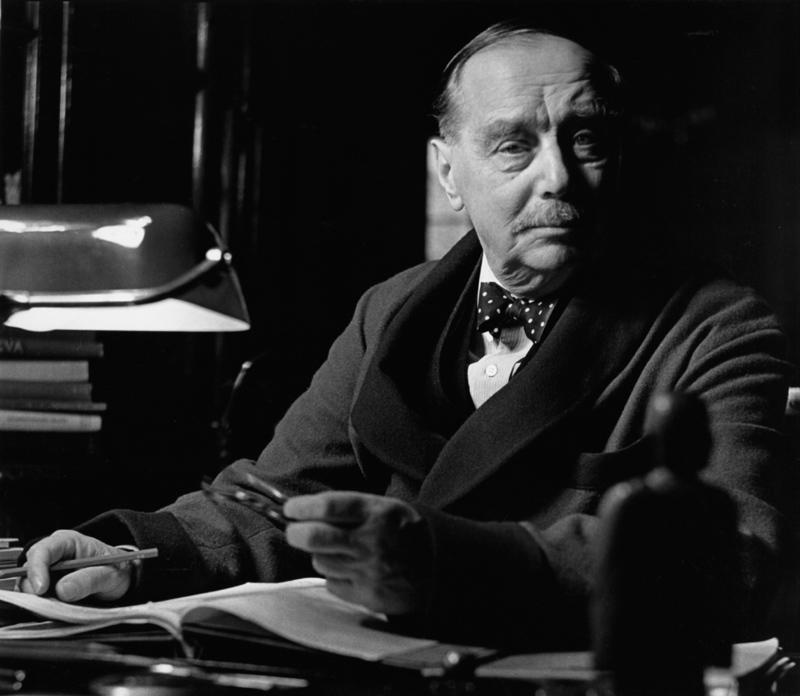 The above remarks refer to works which were published during Wells’s lifetime; any works which were published posthumously, such as letters and H.G. Wells in Love, remain in copyright throughout the world for 50 years from first publication. No copyright material may be produced in any form without permission from the Wells copyright owners, whose primary agents are A.P. Watt Ltd, 20 John Street, London WC1N 2DR. Dramatic rights are handled by the Casarotto Company Limited, National House, 60-66 Wardour Street, London W1V 3HP. We have been granted permission by A.P. Watt to reproduce the following copyright information from their website. Other copyright provisions are available through their “Permissions” link. Please visit their website for more information. How to tell if the work you wish to reproduce is likely to be in copyright. Copyright in photographs taken before 1 June 1957 expires 50 years from the end of the year in which it was taken, whether or not it was published. Copyright for any work published 1.1.78 or later lasts for the life of the author plus 70 years (the end of the year). Copyright in the text of a letter belongs to the person who wrote it (or his/her heirs), regardless of the physical ownership of the letter. Please note: these notes are guidelines only and cannot cover all scenarios, especially about the period for unpublished and posthumous works. If you have any doubts, please check with A P Watt to see if permission is required. The author images posted on this site are subject to copyright laws and permission must therefore be sought for any reproduction. Under no circumstances should photographic material be used without prior consent from the copyright owner (usually the photographer). In accordance with copyright law there may be penalties for unauthorised use of photographs. The following list gives details of photographers – please contact them directly (unless otherwise specified). A fee may be payable to the photographer. ‘Out of copyright’ – these photographs are out of copyright and no fee is payable. Please note that A P Watt does not have any original prints but, once you have obtained permission, you may download the image from this website.